Witness Radio teaches Christians how to share the Gospel biblically by listening to real-life witnessing encounters and hearing from experts in Biblical evangelism. It is hosted by Ryan Muniak, the Evangelism Teacher that shows you how to share your faith the biblical way! 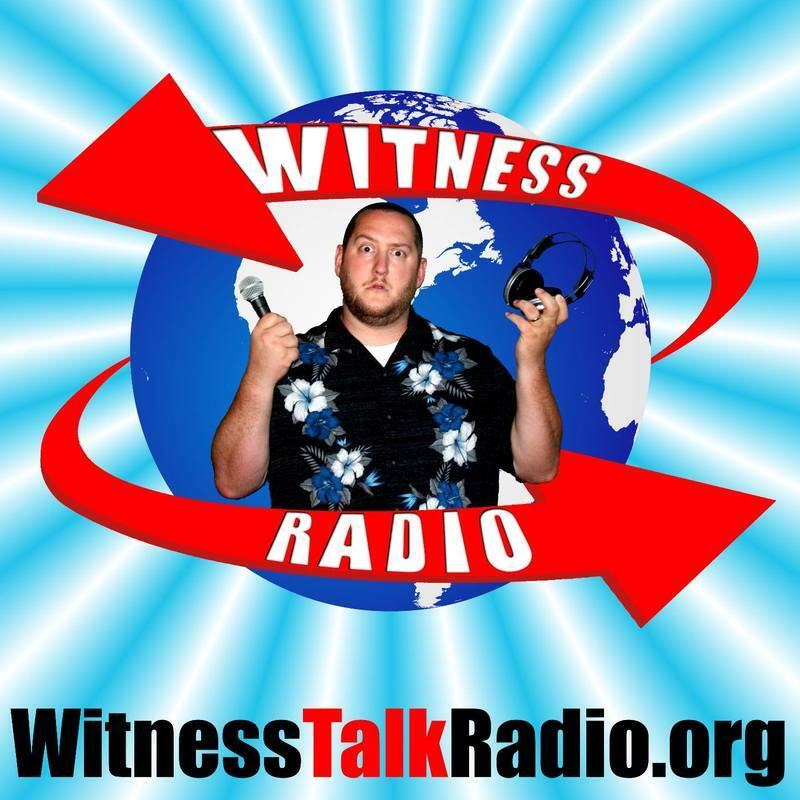 Other names for Witness Radio are Witness Talk Radio and WTR. The goal of this show is the Gospel and we are continually amazed that anyone listens to our program! ​All glory goes to God because He started this whole process, is running this thing, and will bring it to completion (whenever that may be)!